Many designers use vector graphics in order to create attractive designs. Vector graphics allows you to create designs that will keep the original quality regardless of their size. Since vector graphics will always retain its original quality, it’s no wonder that many designers are using it for their projects. If you’re a designer or you simply want to try creating vector graphics, today we’re going to show you the best vector graphics software for Windows 10. 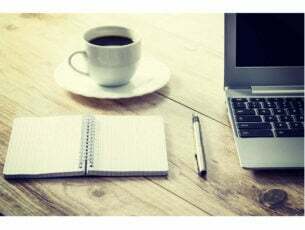 What is the best vector graphics software for Windows 10? Inkscape is a freeware vector graphics tool that allows you to create vector graphics with ease. 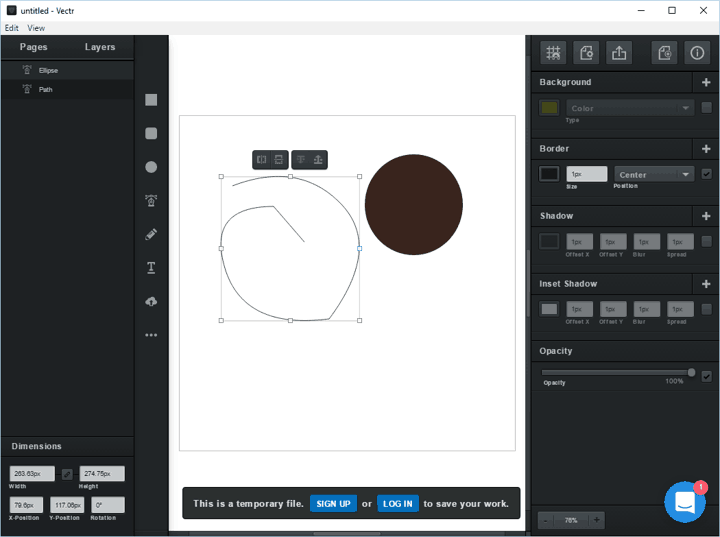 The tool allows you to create various simple shapes such as rectangles, ellipses, polygons and spirals. In addition, you can create simple paths with freehand tool or Bezier curves and straight lines with pen tool. This application also supports text, so you can easily add text to your designs. Inkscape offers extensive object manipulation thus allowing you to move, scale and rotate any vector object. Of course, there’s support for Z-ordering, so you can easily arrange objects on Z-axis. To make the editing process even faster, the tool supports grouping, so you can group desired objects and edit them simultaneously. Of course, there’s support for layers and you can hide or reveal specific layers, or change their order. 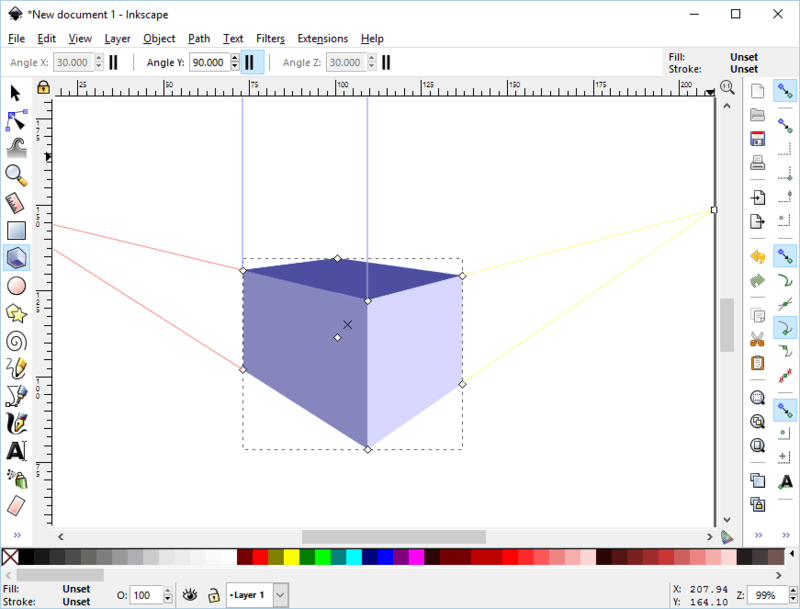 Inkscape supports various color selections, ability to copy and paste styles, gradient editor and patterns. There’s also support for dashed strokes and path markers. The tool offers node editing, so you can move nodes and handles on Bezier curves easily. If you want, you can also easily convert any shape to path to edit it. Regarding the supported formats, the tool is fully compatible with SVG file format. As for exporting, the tool can export files in PNG, OpenDocument Drawing, DXF, sk1, PDF, EPS, PostScript and many other formats. Inkscape is a great vector graphics software, and it allows you to create amazing vector graphics. It offers most features that you’ll need, so it’s perfect for all users. The tool has a learning curve, so it might take you a while to fully master it. Nevertheless, Inkscape is powerful tool and it’s available for free, so there’s no reason not to try it. Vectr is another free vector graphics software. Unlike the previous entry on our list, you can use Vectr online without downloading it. If you choose to download Vectr, you can run it without installation, which is great if you want to save space. The tool offers friendly user interface, so it will be perfect for basic users. All your pages and layers are sorted on the left, and all object-related configuration is on the right. Once you select an object you can change its background, border, shadow, color or opacity. The tool supports basic objects, but you can also use the pen tool to create custom shapes. In addition, there’s a freehand pencil tool as well as the ability to add text. Each object can be moved along Z-axis thus allowing you to create some impressive results. The tool also allows you to share your designs easily. Simply share the link to your document so you can easily collaborate with others. Vectr offers great design and a simple user interface, but it seems to lack some advanced features. The tool will be perfect for first time users that want a simple vector graphics software. If you’re looking for a simple and free vector software that supports collaboration, you might want to try Vectr. CorelDRAW is probably one of most-known vector graphics software. This is a professional tool, and it supports wide range of features. The tool is fully compatible with previous versions of Windows, so you’ll have no compatibility issues with it. 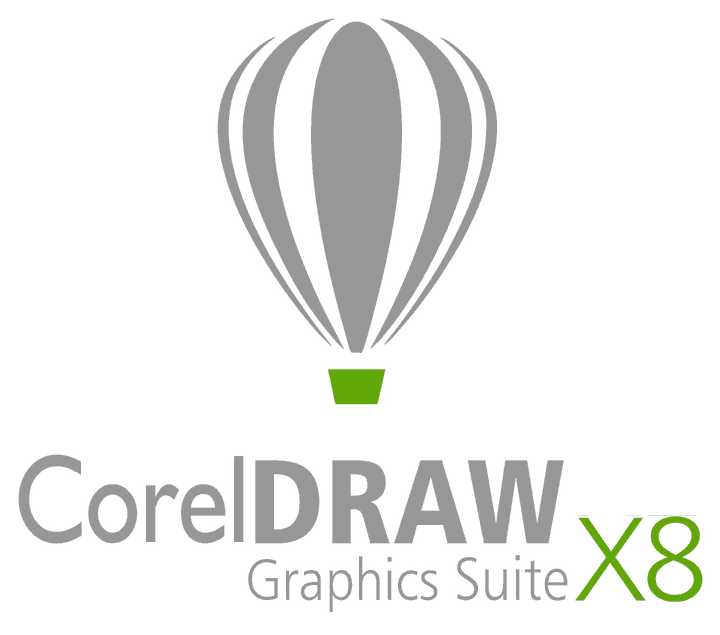 Regarding the supported formats, CorelDRAW Graphics Suite supports AI, PSD, PDF, JPG, PNG, SVG, DWG, DXF, EPS, TIFF, DOCX, PPT and many other formats. The tool supports multiple monitors and it can work on 4K displays. CorelDRAW has Font Manager that allows you to organize your fonts with ease. There’s also an advanced font filtering and search available that allows you to easily find the desired font. In order to make the editing even simpler, you can hide desired objects or layers. Another new feature is the ability to copy curve segments. This is incredibly useful if you need to copy only specific parts of an object. CorelDRAW also has a knife tool that allows you to split specific objects or groups along certain lines. The software also supports various extensions, and you can download them right from the application. The tool also offers more than 10000 royalty-free cliparts and more than 2000 high-resolution images. There’s also about 1000 fonts, 350 templates and over 1000 frames, files and patterns. The tool also offers total control over fills and transparency thus allowing you to create some impressive results. CorelDRAW offers precise layout and drawing tools, so you can position and align your shapes perfectly. 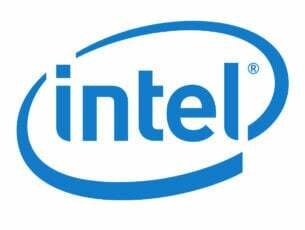 In order to achieve the maximum performance, this tool has native 64-bit and multi-core support. CorelDRAW is one of the best vector graphics tools, and it offers wide array of features. This tool is perfect for professionals, and you can download and try it for free. However, if you want to continue using it, you’ll need to purchase a license. According to its developer, Affinity Designer is the fastest and most precise vector graphics software on the market. The application offers all the tools that you need, ranging from pen to a gradient tool. Affinity Designer offers great speed and accuracy, and it allows you to pan the screen at 60fps. In addition, it supports 10000000% zoom, so you can see and edit the smallest details. Just like other vector graphics software, Affinity Designer supports RGB, CMYK, LAB and Grayscale colors. The tool also has ICC color management and 16-bit channel editing. Regarding the supported formats, the tool supports PSD, SVG, EPS, PDF and FH files. In addition to standard vector tools, the application offers many tools for raster graphics as well. Affinity Designer also supports wide range of adjustment layers and blend modes. Of course, there are also masks and clipping layers as well. We have to mention that these effects are non-destructive, so you can easily remove them or disable them. The tool has customizable workspace, and you can adjust it any way you like. It’s worth mentioning that the tool has unlimited undo option, so you can easily fix any mistake. Affinity Designer offers wide range of brushes as well as pressure control and tilt. This means that you can use this tool with your stylus in order to create natural-looking artwork. You can also edit vector brush strokes and brush parameters. If you want, you can even create your own brushes or import new brushes in .abr format. The tool also supports wide range of shapes, and almost every shape comes with customizable corner settings. This application also allows you to add text, and you can add text to any vector path. This software has a powerful export mode that lets you select areas, layers or objects to export. This is perfect if you’re a UI designer that needs to export only specific objects from a vector document. We also have to mention that this tool supports unlimited number of artboards, thus allowing you to create variations of your design. The application also supports real-time editing for embedded documents. By using this feature you can make changes to an embedded document and see the results in other documents in real-time. Just like any other professional vector graphics software, this one supports outline, pixel and split screen view. There’s also a corner tool that allows you to easily round multiple corners on shapes. Affinity Designer offers wide range of features, and it will be perfect for basic and advanced users alike. The tool is available as a free trial, but you’ll need to purchase it if you want to continue using it. 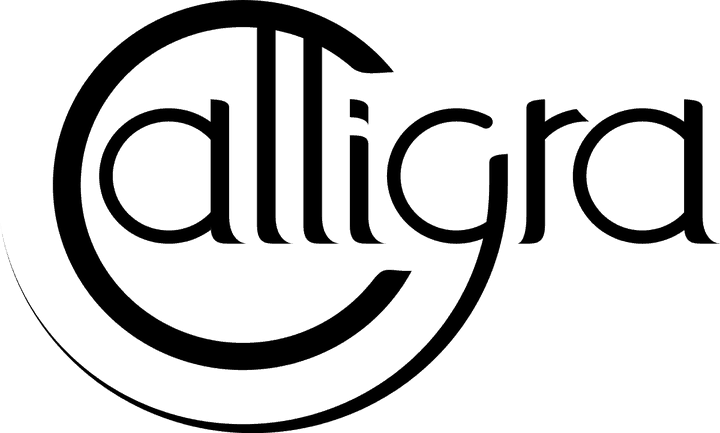 Calligra is a free vector graphics software with extensible user interface. The application offers loading support for ODG, SVG, WPG, WMF, EPS/PS formats. Regarding writing support, the application supports ODG, SVG, PNG, PDF and WMF files. 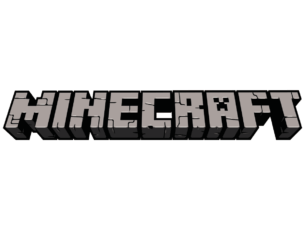 The software has customizable user interface, and you can freely move toolbars and dockers. Calligra supports layers so you can easily create complex documents. You can preview thumbnails or group shapes simply by dragging and dropping. If needed, you can lock certain shapes or control their visibility. There’s also an advanced path editing that allows you to create unique custom shapes. Regarding the tools, the application has basic tools such as draw path tool, pencil tool and calligraphy drawing tool. Of course, there’s full support for patterns and gradients. The application allows you to create pixel perfect designs thanks to its advanced snapping features. There’s support for guide lines, but you can also snap your objects to a grid. 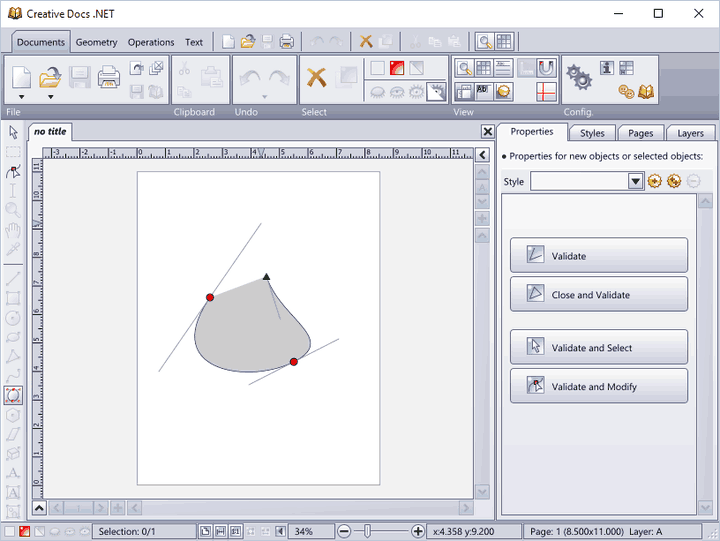 Just like any other vector software, this one also supports basic shapes such as circles, rectangles, starts, etc. Of course, there’s text support and you can even add text to paths. We also have to mention that this tool supports wide range of plugins, and if you’re a developer, you can even create your own custom plugins. Calligra is simple and free vector graphics software. The tool is available for Linux, Mac and Windows. Although this tool doesn’t offer some advanced features, it will be perfect for basic users or designers that are tight on budget. Unlike other tools on our list, this application is a vector graphics software, but it also works with raster graphics. According to the developer, the application offers fast and non-destructive editing that doesn’t use too much of your resources. The tool offers photo-enhancing features, and you can easily change brightness, contrast, saturation and other options. There’s also flexible cropping, red eye removal, brightness level controls, etc. Although this application offers great raster graphics editing, it also supports vectors graphics. Using this tool and its Bitmap tracer feature you can easily convert raster graphics into vector shapes. Just like any other vector software, Xara Photo & Graphic Designer supports basic shapes such as rectangles and circles. There’s support for text, and you can add text to your documents, resize it, or even add it to a path. The text supports transparency, fills and other non-destructive effects. Regarding the available fonts, this application offers more than 600 Google Fonts. There are also more than 1500 material design icons and symbols available. We also have to mention that this application has 3D extrude tool that allows you to easily create 3D version of any shape. The tool also supports blends and you can create them from one shape to another. This feature uses drag and drop technique, and it’s quite simple to use. Using this feature you can create highlights, patterns and all sorts of other effects. Xara Photo & Graphic Designer also supports gradient vector transparency and vector feathering. The application uses high-performance vector rendering engine, thus delivering maximum performance to the users. The application has Direction Action Tools that allow you to add transparency, shadow, gradient and other effects by using drag and drop method. Xara Photo & Graphic Designer also supports unlimited undo and redo, so you can easily fix any mistakes. If you’re working on detailed documents, you’ll be pleased to know that this tool supports up to 25000% zoom. The tool is fully compatible with Adobe Photoshop PSD files, so you can import and export them easily. We have to mention that imported and exported files have layer support, so you can continue editing where you left off. The tool also supports GIF, JPEG, BMP, PNG, TIFF and RAW format. Regarding vector formats, there’s support for PDF, AI/EPS, SVG, and EMF/WMF. 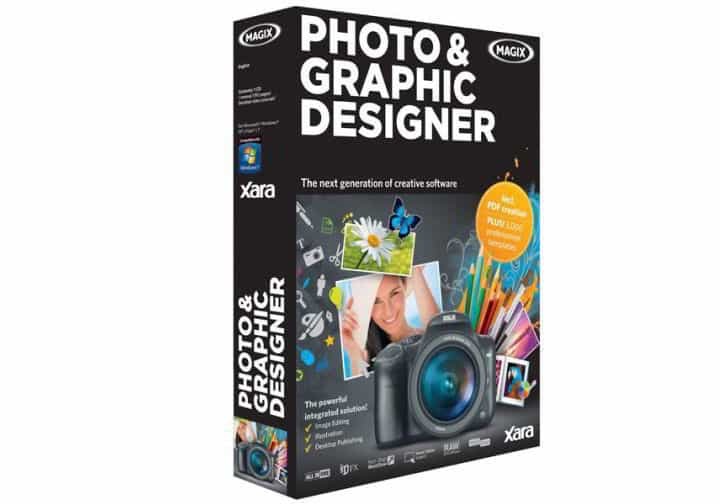 Xara Photo & Graphic Designer is a great vector graphics software, and it offers wide array of features for both basic and professional users. In addition to vector graphics, this tool fully supports raster graphics, which is also a major plus. The tool is available for free trial, but if you want to continue using it, you need to purchase a license. Adobe Illustrator is the most popular vector graphics software on the market. This is a professional vector graphics tool and it offers wide range of advanced features. The tool allows you to create pixel-perfect artwork and align all your shapes perfectly on the pixel grid. Adobe Illustrator allows you to easily export your drawings, and you can export multiple artboards or individual objects easily. There’s also access to Adobe Stock so you can use new templates, images and graphics easily. The tool uses Creative Cloud Library to store all your brushes, shapes, colors and styles so you can access them easily on any device. The latest version supports faster font finding, so you can find the desired font in a matter of seconds. Regarding fonts, you can now see live preview of the font simply by hovering over a desired font. The tool also allows you to zoom into any object, path or point that you select. We also have to mention that now you can fill objects with placeholder text in order to better visualize your designs. In addition, you can also import text into any path or shape. 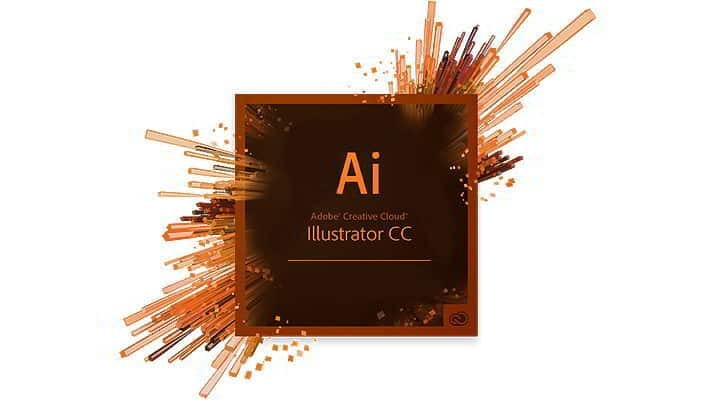 We briefly covered some of the latest features of Adobe Illustrator, but this tool also offers wide range of features for advanced users and professional designers. Adobe Illustrator is one of the best vector graphics tools on the market, and you can download and try it for free. If you want to continue using this tool, you’ll need to purchase a license. This is another free vector graphics software. You can download and share this tool and use it without any limitations for personal use. The application supports polygons so you can create custom shapes easily. In addition, you can also create Bezier curves. The tool also supports text, and you can even add text to paths. Creative Docs .NET supports basic objects such as rectangles and circles. Regarding objects, you can save different styles and apply them to objects. Creative Docs .NET also supports alignment, so you can always align your shapes perfectly. There’s also support for boolean operations, so you can easily remove background or foreground of overlapping objects. To make the editing process even simpler, you can combine shapes into groups for simple organization. Creative Docs .NET is a decent vector graphics software, and it offers all the basic features that users need. This application is free to download, so we recommend that you try it out. We have to mention that this software wasn’t updated in a while. As a result, it has a bit outdated user interface, but despite this minor flaw, it’s still a decent vector graphics tool. Vector graphics software allows you to create resizable graphics with ease. These types of tools are perfect for designers, and we hope that you found a suitable application for you on our list.